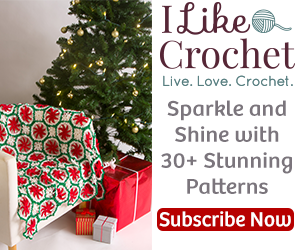 Use this form to create your listing for your free pattern. Submission can include either a crochet or knit pattern. Please choose appropriate category from the dropdown. Thank you for sharing your pattern with the YarnWars community!